Lokar 24 inch Throttle Cable Kit with Black Stainless Steel Housing Black Fittings for Tuned-Port Injection has a specially extruded liner for extended cable life. It has aluminum ferrules to eliminate fraying. It has "U-Cut-To-Fit" outer housing. The Clevis is designed without cotter pins or set screws. It adapts to factory and aftermarket pedals. It has black housing. It is made in the U.S.A. It has a lifetime warranty. Retrofitting a TPI system to an older engine isn't exactly rocket science, but it does require a good deal of knowledge not only of basic induction systems, but also computerized controls and circuitry. 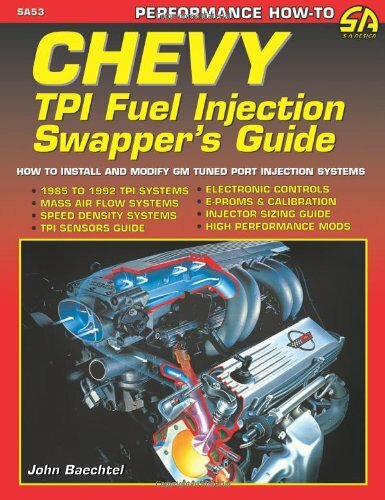 This info-packed manual takes you step-by-step through the fuel injection system and the retrofitting of a TPI system to a typical Chevy small block motor. 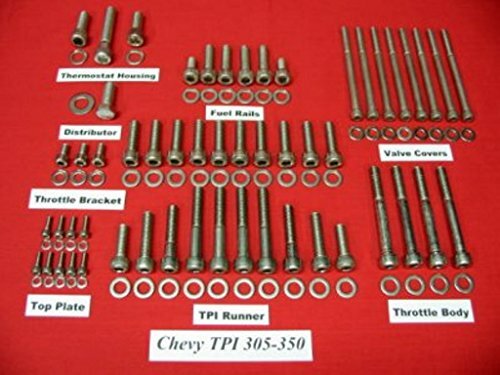 Dress Up Your Small Block GM Tuned Port Engine With This 124 Piece 304 Stainless Steel Allen Bolt Kit. This kit has a natural stainless finish. It is NOT our polished kit. The bolts in this kit are made from stainless steel. 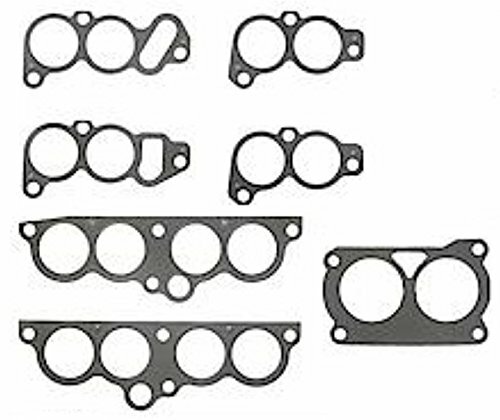 This kit fits the TPI manifolds for the 305 and 350 TPI small block engines.The kit includes individually packaged and labeled component kits for the following items: Distributor Hold Down, Top Plate/Distributor Cover, Center Bolt Valve Covers, Thermostat Housing, Fuel Rail, Throttle Body, Idle Speed Motor Housing, Throttle Bracket, and Intake Runners IF YOU HAVE SLP RUNNERS, LET US KNOW WITH YOUR PAYMENT AND WE'LL MAKE THE CHANGES. 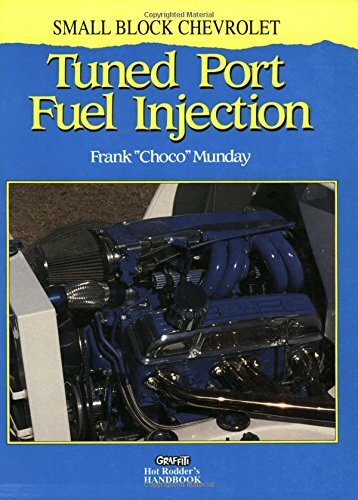 This basic introduction to the Tuned Port Electronic Fuel Injection system guides you through the incorporation of this system into your Hot Rod, or any other vehicle powered by a small block Chevrolet engine. Munday offers expert advice to help you improve performance, driveability, and fuel mileage in your small block Chevy. Lokar Billet Aluminum Tuned-Port Bracket with Double Stud has a billet aluminum bracket that mounts to the side of the Tuned-Port plenum. 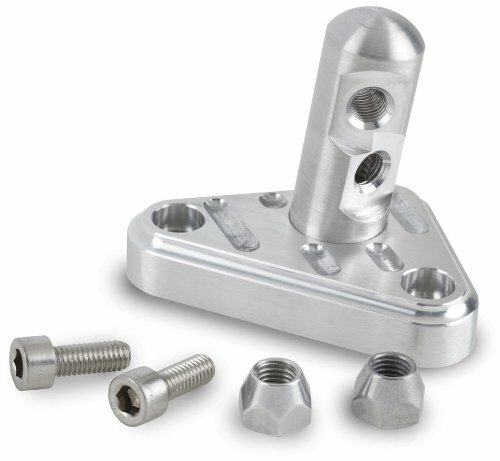 The billet aluminum bracket is available with a single stud for throttle only. It has a double stud for throttle and kickdown, and triple stud for a throttle, kickdown and cruise control cable. 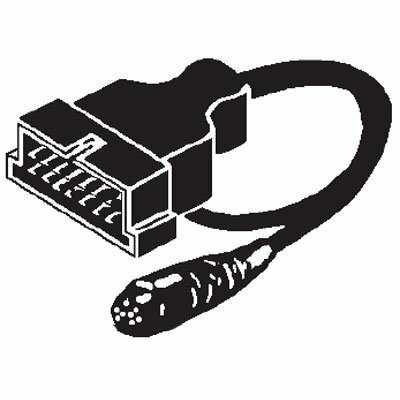 OTC Tuned Port Injector Cable Tuned port injector cable - Gray. It is also suitable for GM 5.0L TPI 86, GM 5.7L TPI 1986 - 89, and GM 2.8L V6 P4 1987 - 88. Lokar Single Stud Black Finish Billet Aluminum Bracket for Tuned-Port Injection has a specially extruded liner for extended cable life. It has aluminum ferrules to eliminate fraying. It has "U-Cut-To-Fit" outer housing. The Clevis is designed without cotter pins or set screws. It adapts to factory and aftermarket pedals. It has black housing. It is made in the U.S.A. It has a lifetime warranty. Lokar Double Stud Black Finish Billet Aluminum Bracket for Tuned-Port Injection has been made from polished tuned-port black stainless steel. It is made in the U.S.A. It has a lifetime warranty. Looking for more Tuned Port Fuel Injection similar ideas? Try to explore these searches: Right Angle Extension, Colorado State Bird, and Lingerie Leather Bustier. Look at latest related video about Tuned Port Fuel Injection. Shopwizion.com is the smartest way for online shopping: compare prices of leading online shops for best deals around the web. Don't miss TOP Tuned Port Fuel Injection deals, updated daily.